Over the last few years Texas artist and native Chalie Boy has seen his share of the lime light, or has he. Also known as the Versatyle Child, Chalie Boy has brought you hits like “Bumpa Grill”, “Pullin’ Up”, “Look Like Money (Smell Like Dollaz)” and the national sensation “I Look Good”. But does this Texas rapper/singer get the recognition he deserves? In my opinion, Chalie Boy deserves more credit than what the industry gives him. Like other artist from Texas, Chalie Boy has paid his dues and has made a name for himself in the south, but others seem to think different. I did a little independent research of my own, asking around in different areas if they knew of the artist known as “Chalie Boy”? And the responses were shocking. Many of whom I asked didn’t know who the Texas artist was until I gave them a verse off of his hit single “I Look Good”, others were actual “Chalie Boy” fans who’ve known of his music since “Freestyle Kingz”. Chalie Boy’s past has seen its share of the bad as well as the good. Including his astonishing weight loss and breaking out nationally in 2009, Chalie Boy is still determined to continue giving you that smooth dirty south flavor with his latest single “Thick Fine Woman”. Surprisingly, Chalie Boy didn’t intend to be a rapper, according to an interview with Jim Beal JR. in Express News, Chalie Boy stated “I thought he wanted me to sing something, but he wanted me to rap. I gave it a shot and what came out was that combination of rapping and singing,” he said after meeting DJ Bull of Dirty 3rd Records. 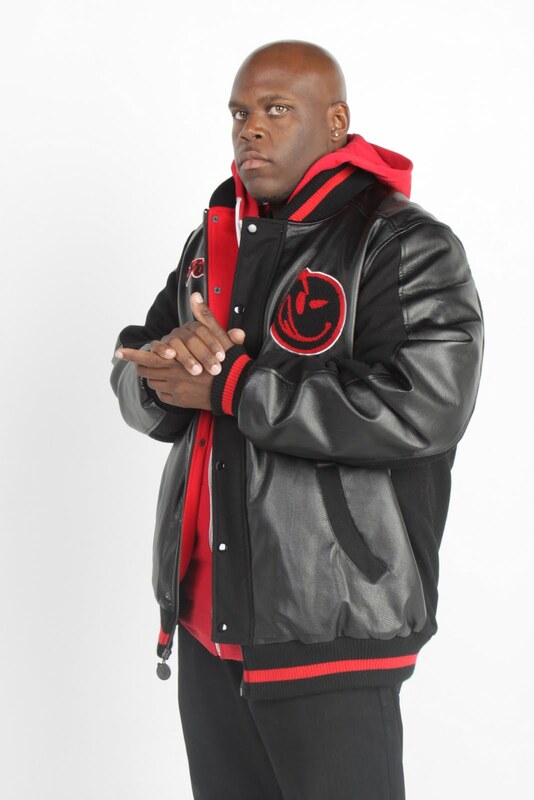 Never the less, Chalie Boy’s unique style opened the door to features with notable artist such as “Juvenile, “Slim Thug” and “Bun B of UGK” just to name a few. This also played a part in his signing with Battery/Jive Records. Given this opportunity one would think that the name “Chalie Boy” would consistently remain in news and social media, but due to the realignment of the music industry, fans will have to wait to see a national release from the Versatyle Child. Does this mean that the industry slept on yet another rising star out of the south? Course not. Unknown as to when his debut album with Battery/Jive Records will come, Chalie Boy continues to grind it out independently with his home label Dirty 3rd Records.